Van de Bunt Adviseurs is a mid-sized consultancy firm based in Amsterdam, the Netherlands. Since 1933, we advise, accompany and support (semi-) governmental organisations. Our consultants all share a drive to work on complex and relevant organisational cases, while being independent and open-minded. We are highly empathic, focus on the real world and actual situations and we are open towards new developments. 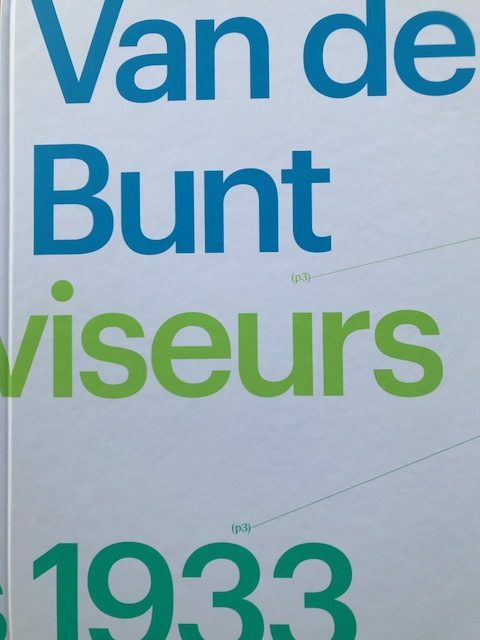 Logically, 85 years after foundation, Van de Bunt is a different company. However, our Van de Bunt-DNA is still distinctly identifiable. This means that we never strive to place too many consultants with a client and that we do not stay involved any longer than necessary. We always focus on short term deployment of compact consulting teams. Our consultants are dedicated to the improvement of an organization’s self-reliance and it’s capability to change. Each of our consultants has its own specialism, working method and style. Taking this diversity of specialisms and personalities into account, each of us is strong in working towards solutions within relevant cases, in accompanying change processes and in coaching organizations towards a higher level. The working style of our consultants can be classified by both thinking and doing. Due to our interest in and connection with science there is a continuous interaction between practice and theory. A high level of involvement to each other, to our clients and to the consulting branch comes along with the independence of our consultants. Jointly focusing on professionalization, participating in internal knowledge groups, working in situationally composed consulting teams, the provision of trainings and coaching and executing project audits visualize the collectivism of our organization. Our firm is connected to the ROA (Raad van Organiastie Adviesbureaus – Council of Management Consultancy Firms) and we are ISO 9001 certified. If you would like to receive more information about who we are and what we can do for you, please contact us via + 31 20 642 1134 or send an e-mail to info@vandebunt.nl.